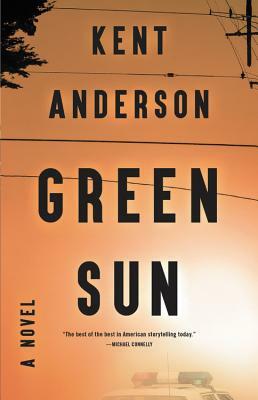 "Green Sun tells the unvarnished truth about what it is to be a cop in modern day America. I can give a suspense novel no higher compliment." "Kent Anderson is the finest portrayer of the cop novel, elevating the genre to the highest literary form. With his third novel, Green Sun, he completes a trilogy that would sit effortlessly alongside the masters, Cormac McCarthy and James Lee Burke. This is Ellroy for a whole new generation. I am green with admirable envy."